JICA and JAXA launched the JJ-FAST in November 2016 as their commitment under the Forest Governance Initiative, which was announced at UNFCCC COP 21 in Paris in 2015. 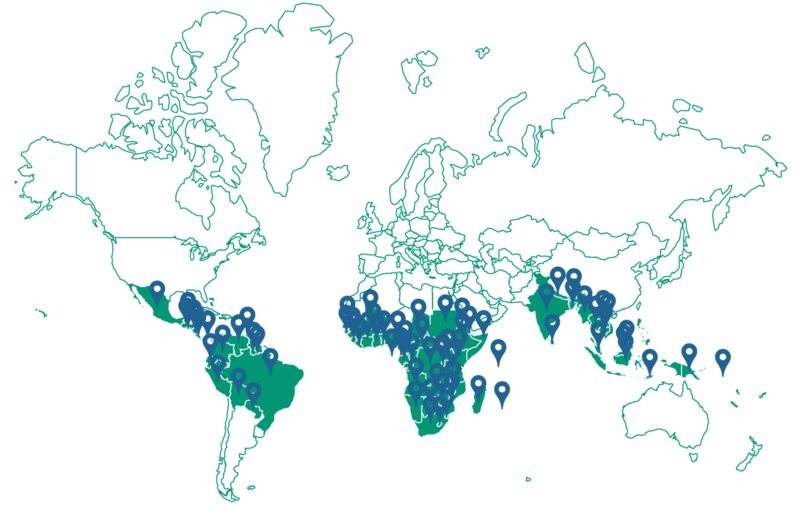 JJ-FAST is a web-based system using JAXA’s ALOS-2 to monitor tropical forests in 77 countries every 1.5 months and release deforestation data, even in the rainy season. 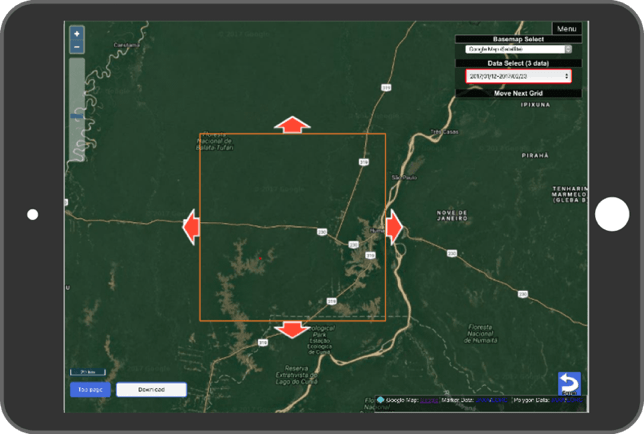 Users can easily access the data for deforested areas from PCs and mobile devices and download the data. 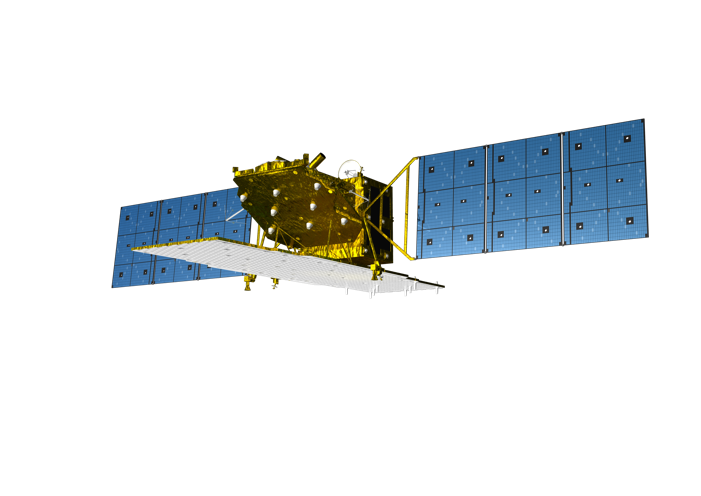 The Advanced Land Observing Satellite-2 (ALOS-2) is a follow-on mission after the “DAICHI”, which contributed to cartography, regional observation, disaster monitoring and resource surveys. ALOS-2 will continue this mission with enhanced capabilities. The PALSAR-2 aboard the ALOS-2 is a Synthetic Aperture Radar (SAR), which emits microwaves and uses the reflections from the ground to obtain information. Since other sources of light such as the sun are unnecessary, SAR presents the advantage of providing satellite images around the clock. The L-band frequency for transmitting and receiving microwaves is less affected by cloud cover and rain. L-band microwaves can reach the ground, partially penetrating through vegetation to obtain information about the current vegetation and ground surface. The system is web-based and allows free access from PCs and mobile devices from anywhere in the world. 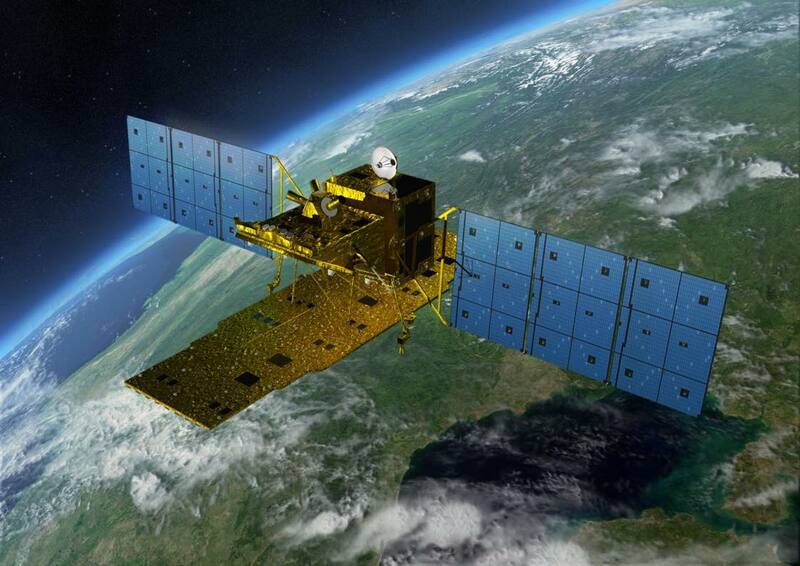 JAXA leads the world in development and applications of L-band SAR. JICA is one of the key development partners to support the efforts of developing countries to address their development challenges. 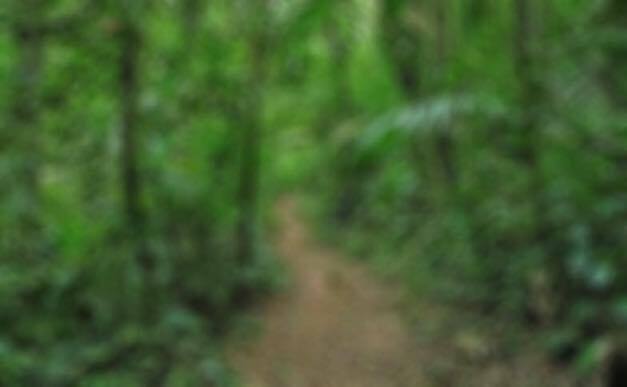 JICA and JAXA jointly seek to contribute to the global efforts to conserve tropical forests and to fight against climate change through the use of Japanese technology.